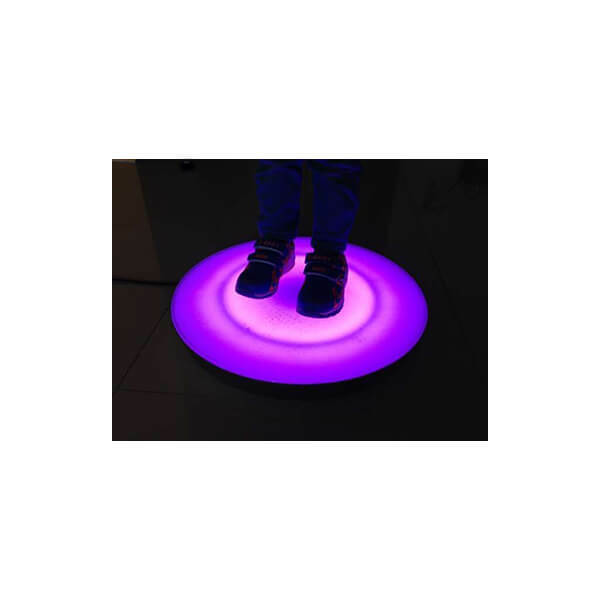 A wonderful visual and tactile light up experience that really will encourage you to get up and move. The light will stop on a specific colour when the child removes their foot from the tile. Lots more information available below.